Today, at 2.10 a.m. Spanish time, Seve Ballesteros passed away peacefully surrounded by his family at his home in Pedreña. I am lucky to have been able to walk the fairways with this true golfing genius and cheer the charismatic Spaniard, on a number of occasions. He set the golfing world alight with his swashbuckling style and fierce determination. His passion for the Ryder Cup was pivotal in it becoming one the worlds true great sporting events. The daring and flamboyant style of golf he played brought many to the game and put European golf firmly on the map. To see some of the awesome play of this Legend click here. 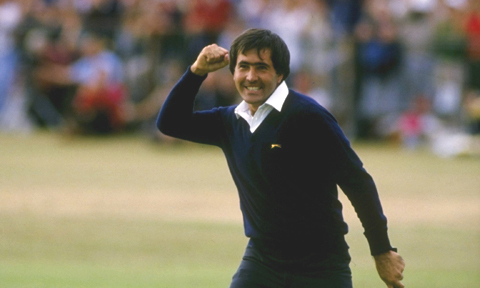 The Telegraph also has a great piece on Seve, click here. You gave me some special memories which enhanced my life. 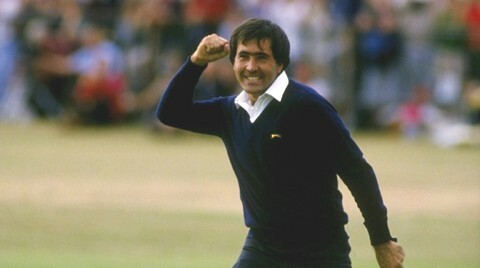 Thank you Seve.